We’ve been putting together an idea over the last few months that we hope will transform the idea of meetings and work – both in the charity sector and beyond. 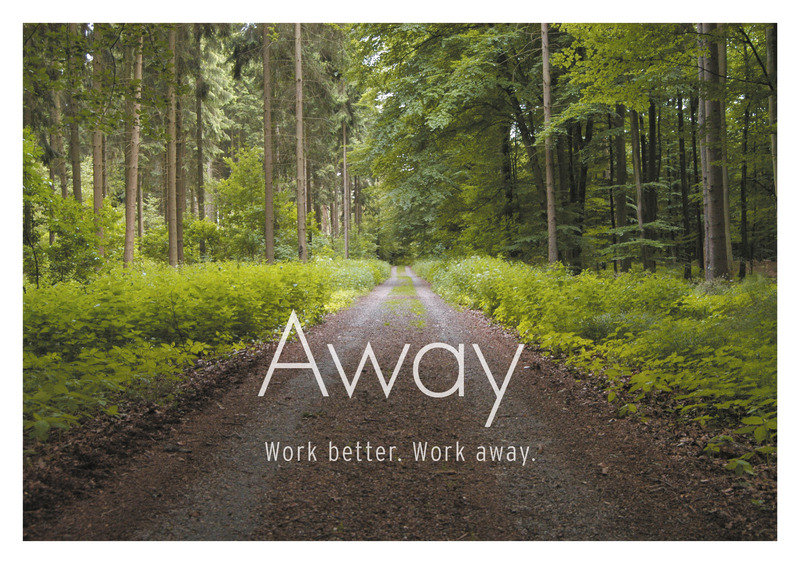 The idea is called ‘Away’. 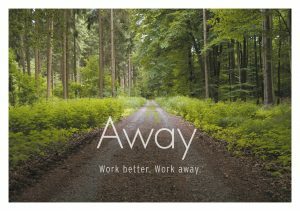 It helps people and organisations to work better, by taking them away from the monotony of the office and the distractions of modern work life to new places and ways of working that are more human-shaped, productive and enjoyable. For example, we can take your next meeting outdoors to a walk in the countryside or around a campfire – and you will see how this transforms your ideas, communication and productivity. Imagine having a meeting on a hosted walk in the countryside rather than in a stuffy meeting room, and better still, being fully focussed on the experience and not having to take any notes! Try it out with us – you’ll be pioneering a fresh, more human-shaped approach to business. Click here to download a brochure that tells you more about it and how much it costs. If you’d like to book a session with us or discuss it in more detail, call or email our Director, Richard Docwra, using the details on the top right of this page.